Windows 8.1 and Windows 8 transformation pack is available for windows 7, vista and xp. The transforms your previous version of windows to the new windows 8.1 or windows 8. There couple of packs available to ease the set up and configuration. See the windows 8.1 and windows 8 transformation download links below. 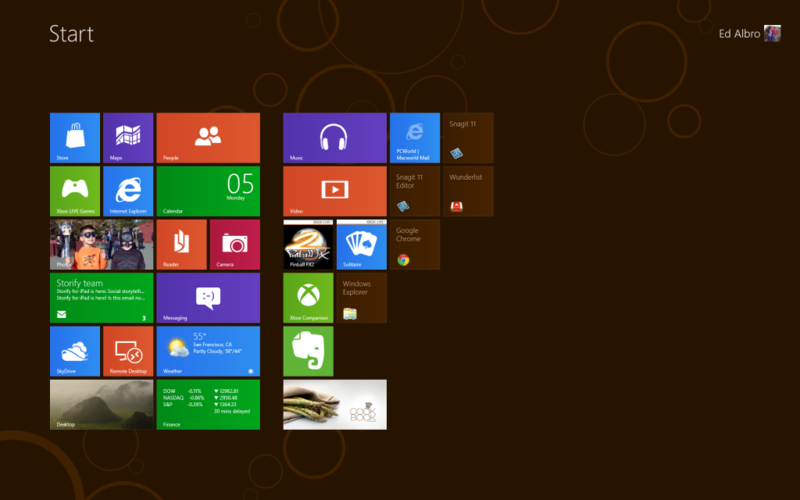 Windows 8.1 classic desktop, including non-Aero effects and the new Charms bar. The new release makes a number of significant changes to achieve this look, including adding the betta fish default logon screen and Windows 8.1 wallpapers while updating both the Start orb button and logon screen background to emulate Windows 8.1. For manual configuration see below. Segoe WP fonts have to be installed on your system for proper appearance.